Hey guuuuys. First of all, HAPPY NEW YEAR 2017! I know this year is gonna be amazing and I hope yours is gonna be too. I'm starting today (or this year) a new section that I wanted to open for a while now, and this is about different options to gift for men. When it comes to buying gifts for men, you usually have to find something that interests them and get a gift related to that. For example, if one of your guy friends is into zombies or video games, then you can get him something that relates to that (like a zombie t-shirt). Usually, men will have a few different interests, meaning that you can pick the one that’s easiest to shop for and go from there. You’ve probably seen pictures of men with thick, full beards that look like they took decades to grow. In many cases, the beard looks soft and inviting, but that doesn’t happen on its own. Most beards are scratchy and stiff, which can make them unappealing. To help soften things up and keep the skin less irritated, organic beard oil is a must. For many beard enthusiasts, the difference between a beard balm and oil is night and day. For that reason, be sure to find out which your guy friend prefers, so you get him the right gift. Bourbon beard balm is used to condition the hair and style it, sort of like a shampoo and gel all in one. To help infuse these products into his facial mane, be sure to buy a comb so that he can get in between each strand and create a lush, full look. 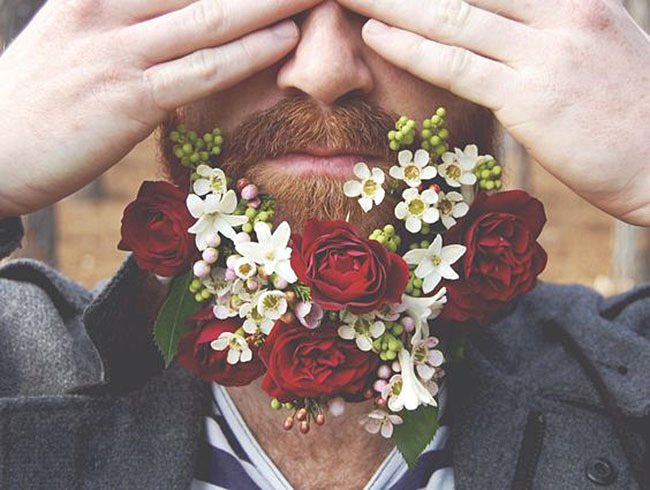 Having a beard takes time and effort, so help your guy friend look and feel his best. Overall, when it comes to the best beard care products, you want to make sure that they are from a reputable company like Lovely beards, and that they are designed for a specific purpose. Hope you liked this new section guys. I think it can help you a lot to discover new things that you even didn't know. Hope you like it and see you super soon. Don't forget that I'm right now doing my mid-term exams so I won't be as active as I'd like to. Thanks for the comments.